d'Arcy Lunn during a 2009 bike trip for the Global Goals in New Zealand. Via Teaspoons of Change. d’Arcy Lunn will ride from Adelaide to Mt Gambier — and back! Global Citizen campaigns on the United Nations Sustainable Development Goals, including promoting good health, wellbeing, and climate action. Similarly, Global Citizen promotes the idea that small changes can make big differences. You can take action to support the Global Goals here. Teaspoons of Change founder, communications specialist, and keynote speaker d’Arcy Lunn is set to embark on a 1,000-kilometer bike ride from Adelaide to Mt Gambier and back — all in the name of the global progress. In an effort to align South Australians with the United Nations Global Goals for Sustainable Development, Lunn will engage with schools, business, and communities along the cycling trip to convey the impact small but significant ideas and actions can have on creating a better, more equal world. Commencing on Sept. 22, Lunn expects the ride will take him 19 days. 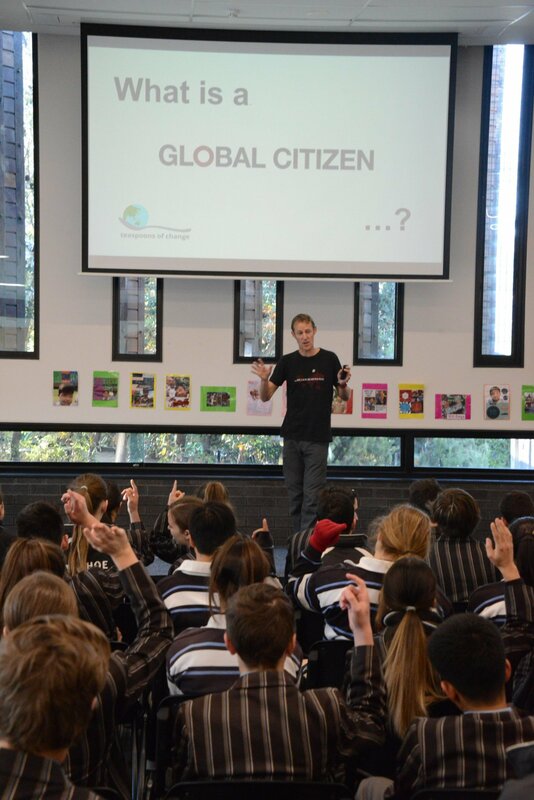 "In 2014 I created a concept and organisation called Teaspoons of Change which is all about expressing these global goals in personal virtues, behaviours, and actions,” Lunn told Global Citizen. 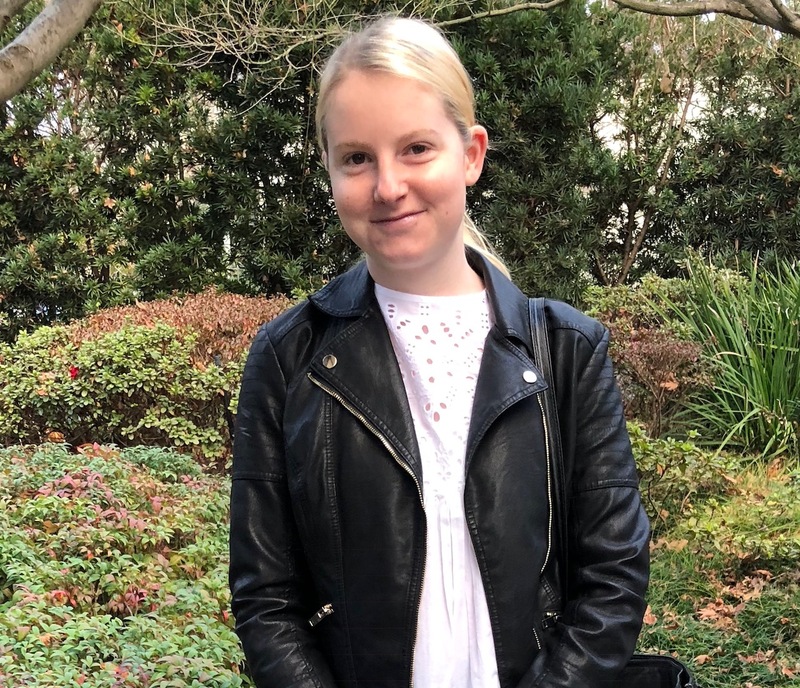 "I like the idea of every school, business, and home having a personal and practical list of small actions — like reducing meat consumption and buying second-hand — that they can work towards on a daily basis, because every small positive action counts." As a a global citizenship educator and communications specialist with the likes of UNICEF, Bill and Melinda Gates Foundation, World Health Organisation, World’s Largest Lesson, JUMP Foundation and Global Citizen, Lunn has previously traveled to over 90 countries and given 850 presentations to more than 80,000 people. 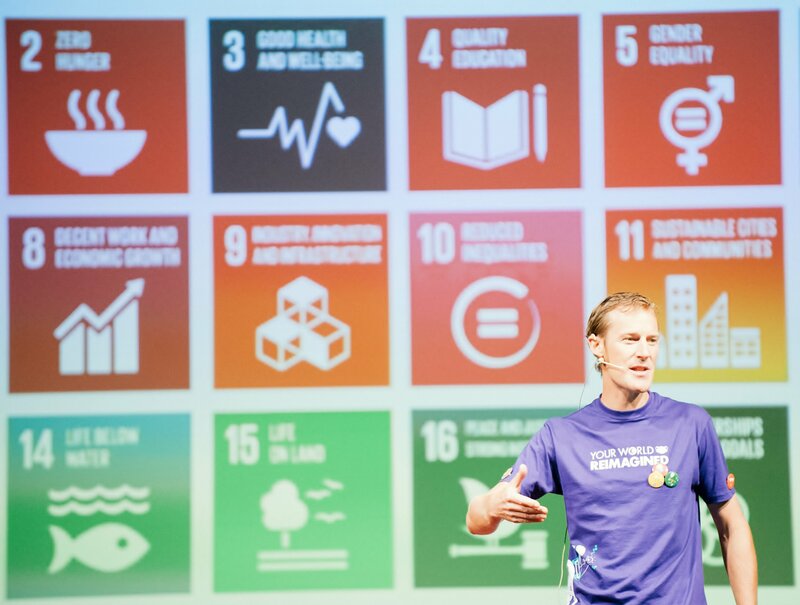 The upcoming trip will not be the first mammoth endurance trek Lunn has undertaken for the promotion of the Global Goals. The enviromentalist formerly walked 1,000 kilometers and cycled 1,500 kilometers across Japan to promote Teaspoons of Change. Similarily, in 2012, Lunn cycled 1,000 miles throughout the United States and Canada on $1.50 a day for the annual anti-poverty campaign Live Below the Line, a program that challenges participants to feed themselves on the equivalent of the extreme poverty line for five days. Throughout this trip, Lunn will focus on sharing information about Global Goal 3 (good health and well-being), Goal 12 (responsible consumption and production), Goal 11 (sustainable cities and communities), and Goal 16 (peace, justice, and strong institutions). Presenting to schoolchildren in 2018. Via Teaspoons of Change. The 17 Sustainable Development Goals were agreed by all countries at the United Nations in 2015. 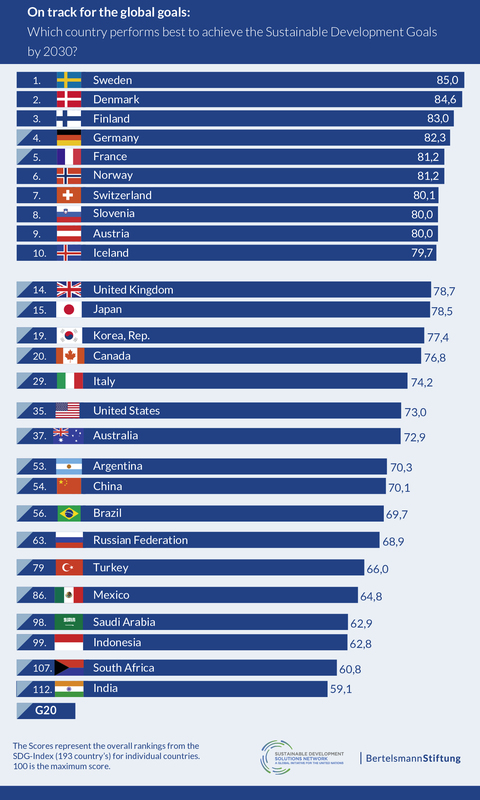 According to the Global SDG Index, which examines countries' progress on attaining the goals, Australia is currently being outperformed by the majority of developed nations. Australia’s climate change and environmental failures means the nation is ranked 37th in the world — down 11 places from 2017.